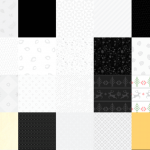 Designing for the upcoming Christmas and holiday season? Well, we are glad to share with you this compilation of high quality Christmas images to add holiday fervour in your design projects. 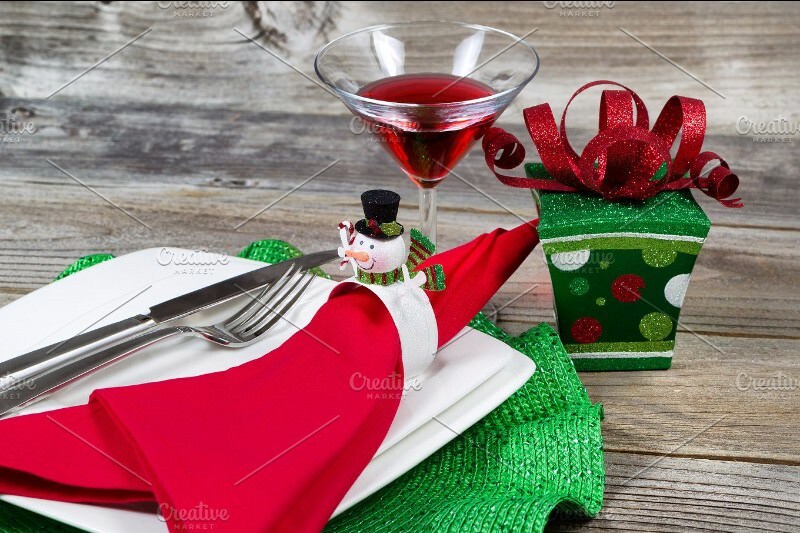 Below you’ll find a variety of images themed around Christmas such as images of Christmas trees, ornaments, Christmas lights, cookies, dinner, gifts, cards, snowman, Santa Claus figurine and more. 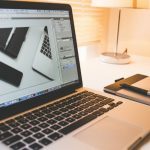 These images will find good use in making Christmas greeting cards, Christmas party invitations, newsletters, on your websites, or for creating product promotional images this holiday season. We have included both free to download and premium Christmas photos in this collection. 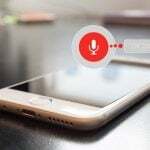 It is indicated in the post if an image is free. 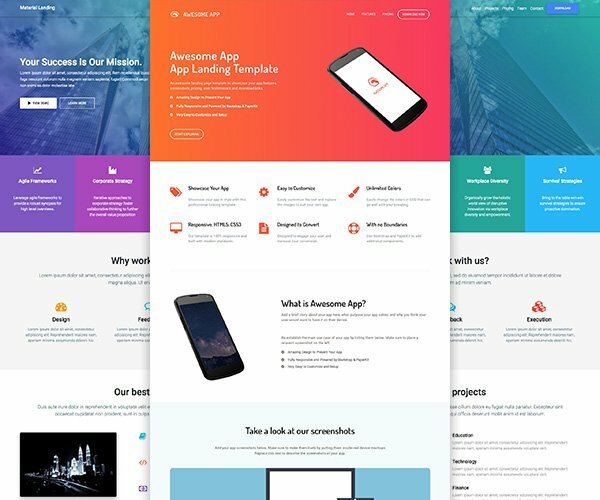 The free images come with different licenses. 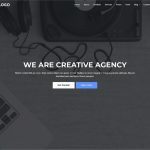 Some are CC0 licensed or are in public domain that you can use in your commercial work without attribution. While some free photos may require you to attribute their owners. Please read licenses carefully before downloading or purchasing them. All these images are available for download in high-resolution JPG formats. 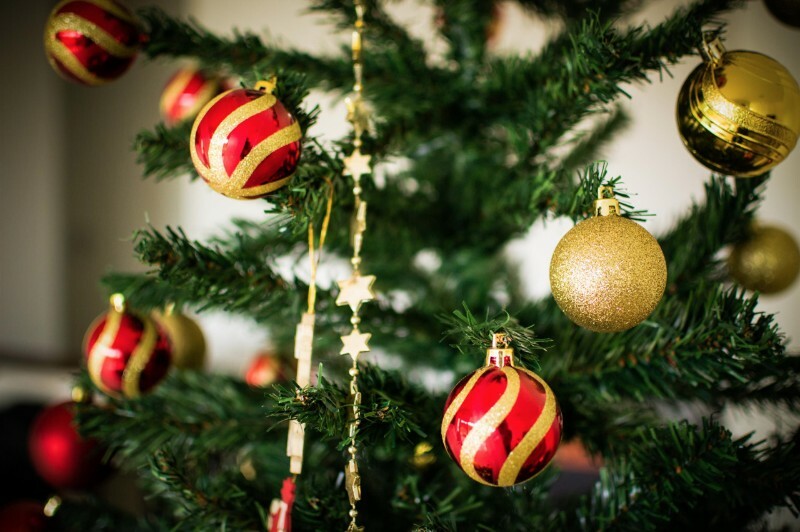 Read on to take a look at these beautifully shot Christmas images and their download links. 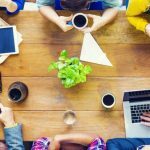 Please note that some of the links to premium stock images may contain our affiliate links. 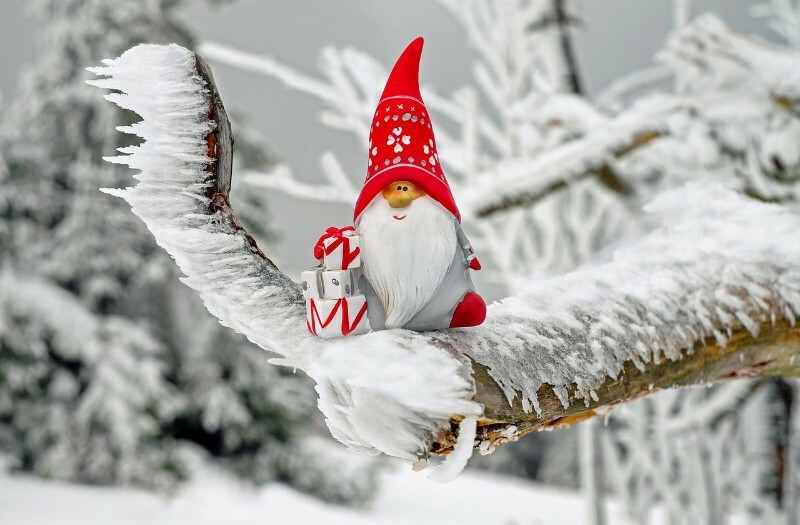 CC0 licensed image of Santa Claus figurine with gifts perched over a snow covered tree branch from Pixabay. 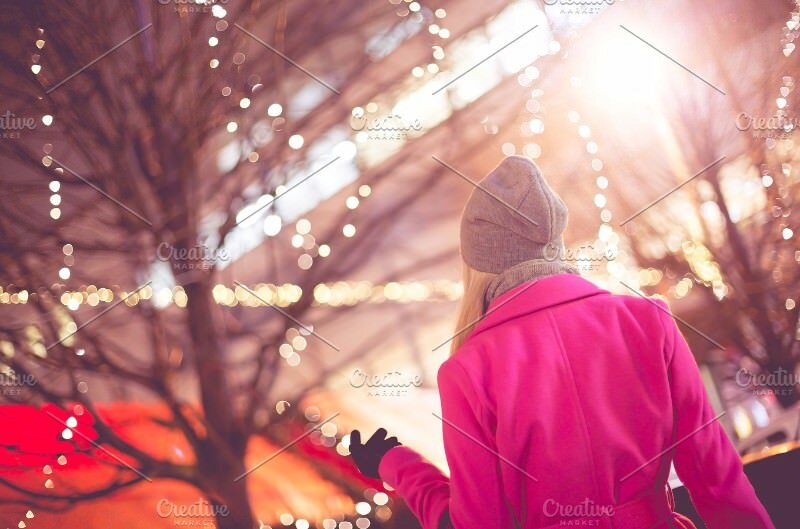 Premium image of a woman with Christmas market in the backdrop by Victor Hanacek on Creative Market. 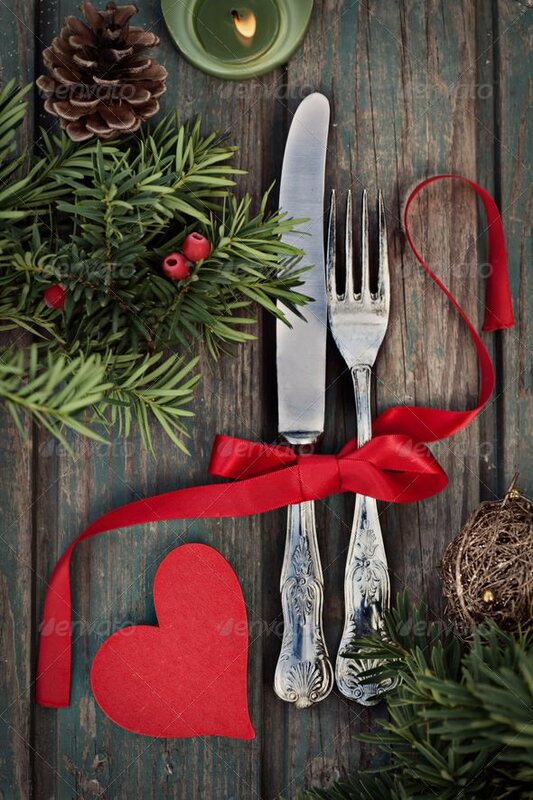 A close-up image of dinner setting for Christmas with gift on rustic wooden surface. Bright festive colors of red and green make this image stand out. 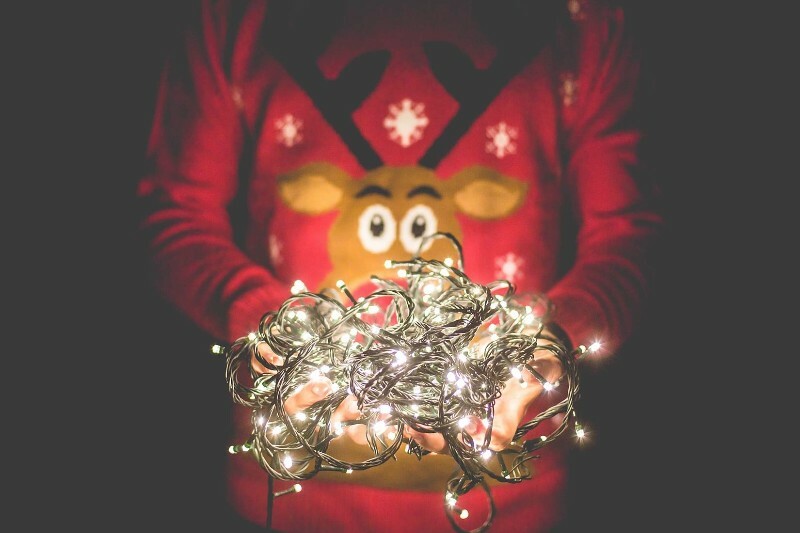 Free image of a man holding tangled Christmas lights in his hands from Picjumbo. 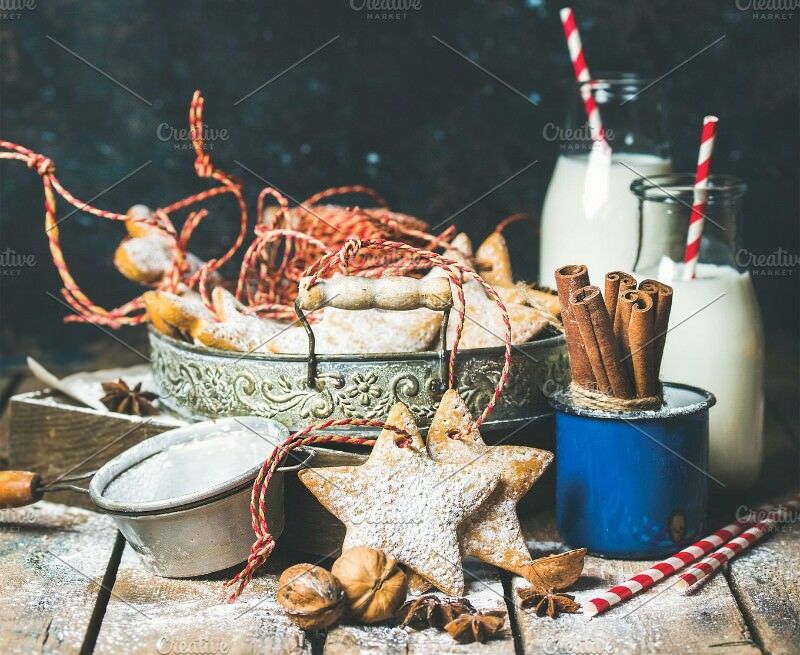 Selectively focussed shot of Christmas festive gingerbread cookies in vintage tray with decoration rope, nuts, spices, milk for Santa in bottles, sugar powder. 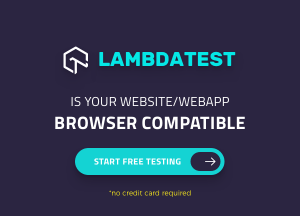 With dark blue background, there is enough space for placing your own text. 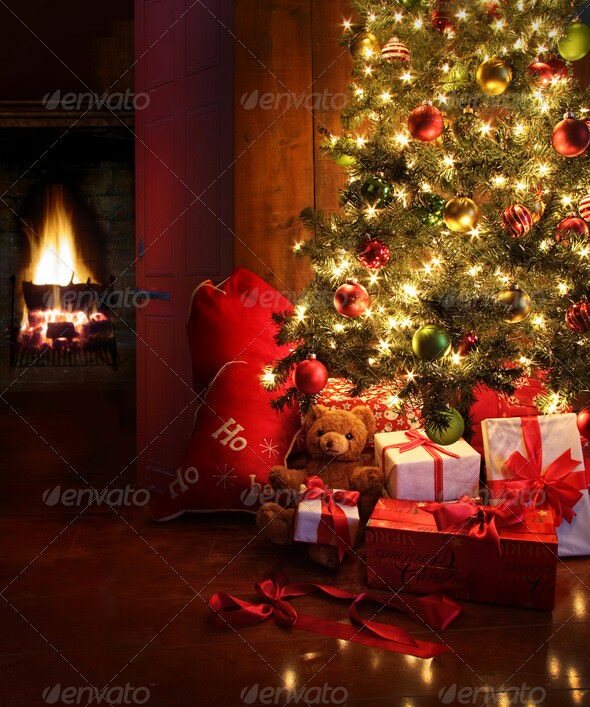 Warm and cozy picture of a decorated Christmas tree with fireplace and gifts. 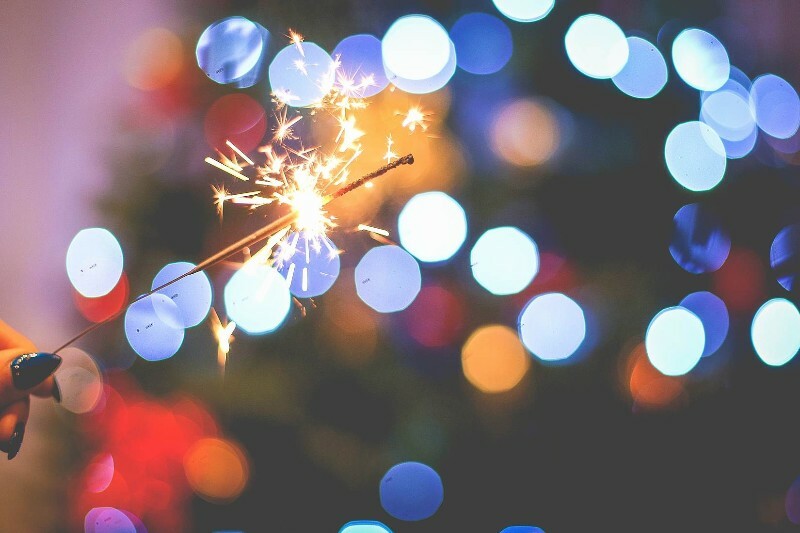 A close-up photo of Christmas sparklers with Christmas tree in the background creating a bokeh effect. Available for free download. 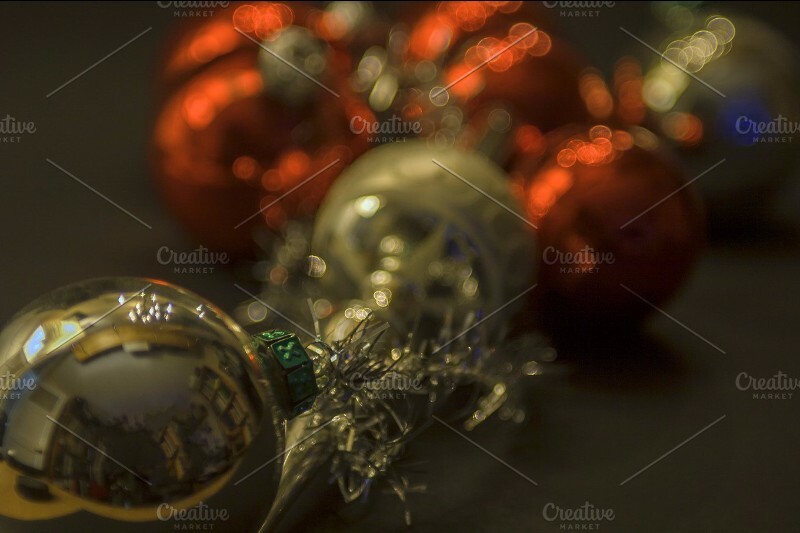 Premium stock image of decorative vintage silver and red Christmas baubles made of glass. 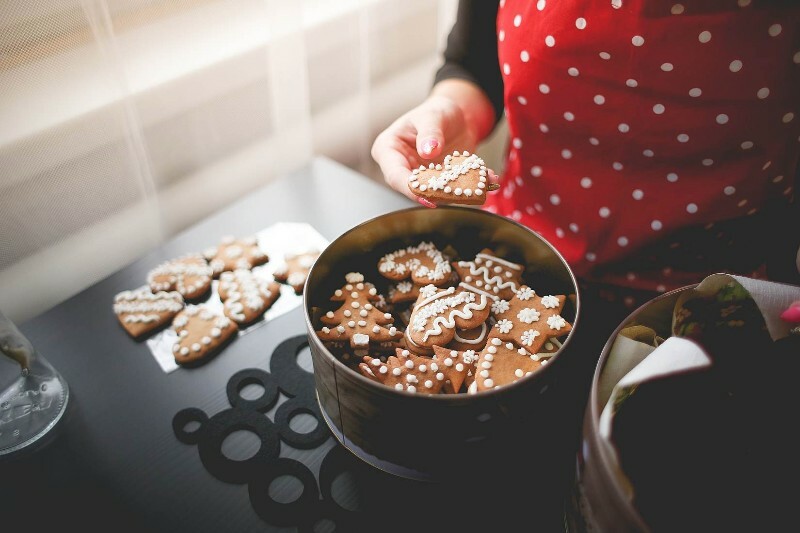 A delicious image of beautifully baked Christmas cookies available for free download. 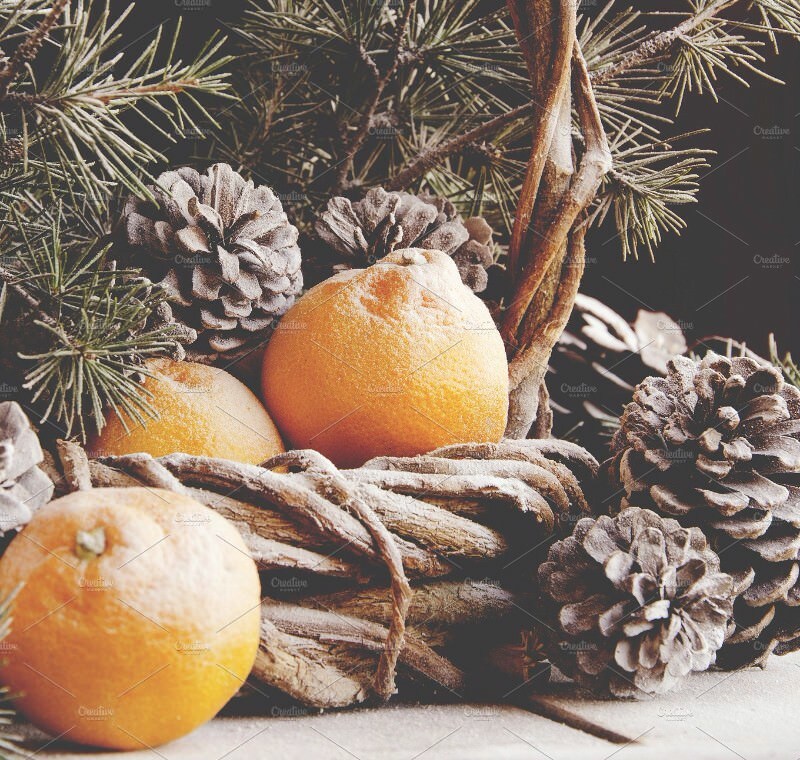 Nice composition of fir branches, tangerines, pine cones, and decoration elements that you can purchase from Creative Market. 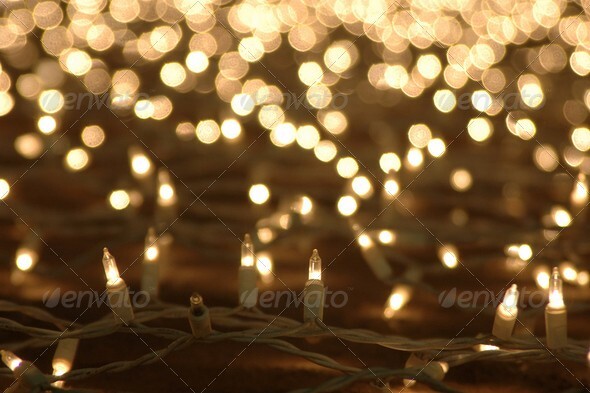 Abstract background image of glowing Christmas lights decoration with beautiful bokeh effect. Available for purchase from PhotoDune. 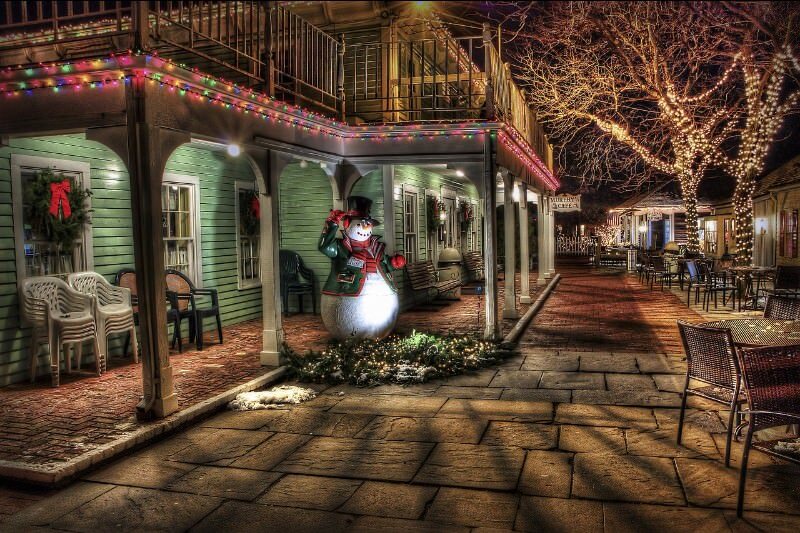 Free CC0 public domain image of a cute snowman in urban area lit up in Christmas lights. 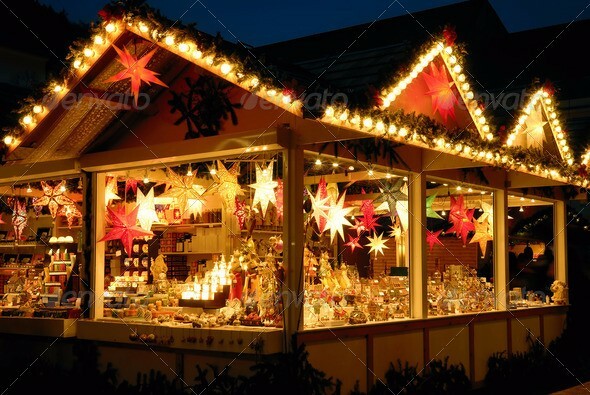 Premium image of illuminated Christmas fair kiosk with loads of shining decoration merchandise. 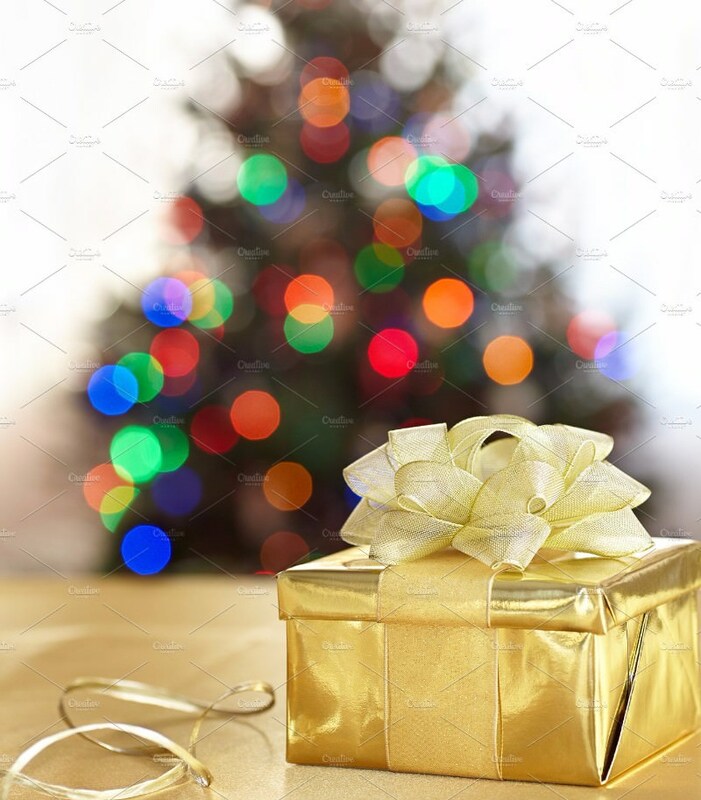 Beautiful bokeh image of an out-of-focus Christmas tree with wrapped gift in the foreground. 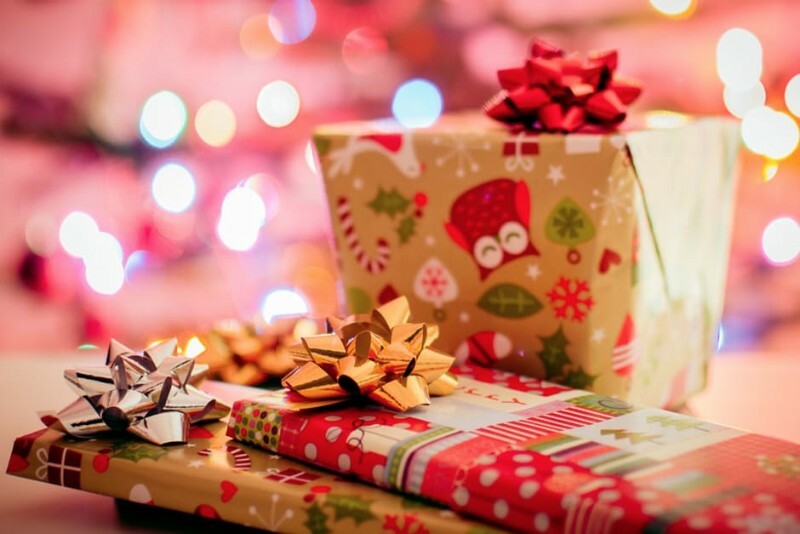 Free for commercial use image of gifts wrapped up in colorful papers with Christmas themed patterns. 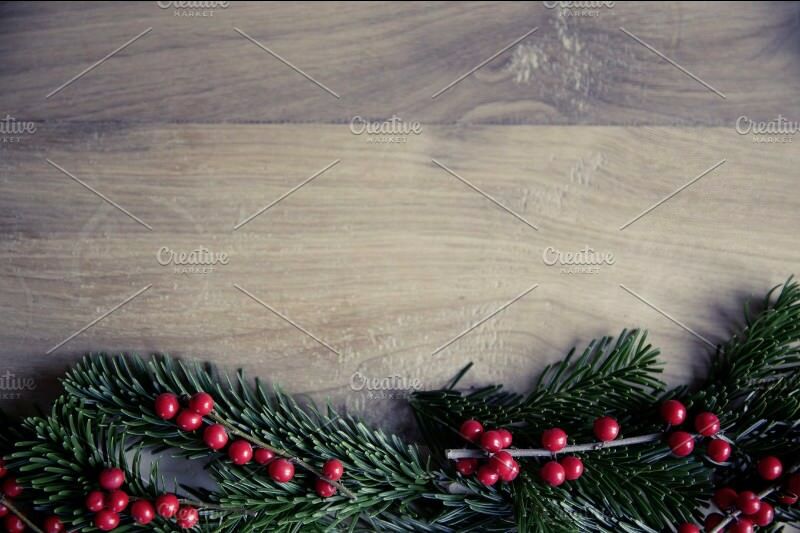 Top view image of hollies and fir tree decorations arranged on a wooden surface with plenty of space for your text. 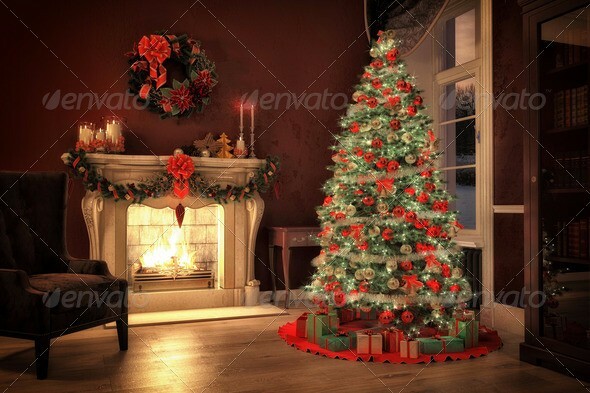 A pretty high resolution (7000 x 4667 px) image of Christmas tree in a living room with fireplace. A detailed close-up image of a Christmas tree decorated with red and golden baubles. Vintage image of Xmas dinner with rustic ornaments and fir tree. 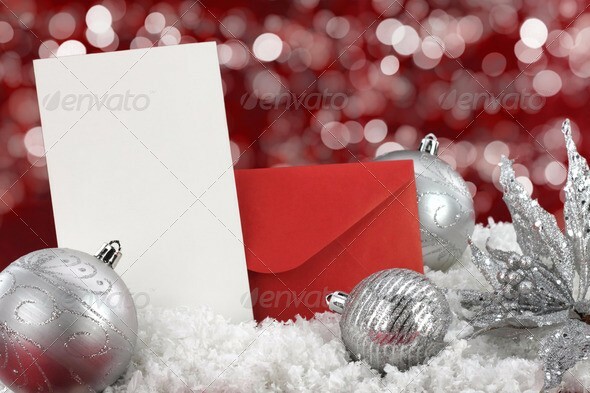 Premium image of merry Christmas card with silver decorative ornaments with nice bokeh effect in the background. 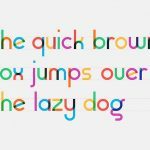 Some of these images come with plenty of space to place your text like Merry Christmas (try these Christmas fonts) and are perfect for creating personalized Christmas cards. And of course you can always add photo effects in Photoshop and build upon it to create your final artwork. Have fun! 30+ Free Christmas Vector Graphics – This post is a collection of free Christmas vectors in different styles – retro, hipster, cartoon elements, Christmas flyer templates and banners.